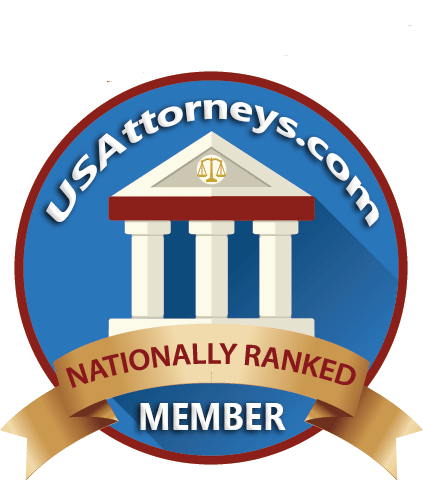 Brentwood Car Accident Lawyers and Attorneys | Law Office of George R Fusner Jr. According to the Centers for Disease Control, approximately 32,000 people are killed and another 2 million are injured in car accidents each year. Car accidents can be sudden, leave victims and families facing high medical expenses, and can result in major lifestyle changes. 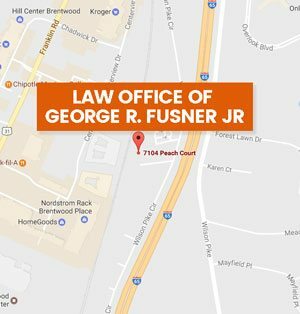 The Law Office of George R. Fusner, Jr. is a car wreck lawyer in Brentwood, Tennessee who understands the unique challenges that victims and their families might face. Our firm can review the factors involved in your accident, review your losses and medical costs, negotiate with insurance adjusters to help you get the best possible recovery under the law, and fight negligent parties to hold them accountable for your losses. Report the accident to police. Even if the accident seems minor, it is important to understand that some injuries are not immediately apparent after a crash. Gather the information of other parties involved. Get insurance information, addresses, and phone numbers. Record the other driver’s license plate number. Seek medical attention. Even if you think your injuries are minor, certain injuries can take days or weeks before they become apparent. Traumatic brain injury, whiplash, and post-traumatic stress disorder may not be diagnosed right away. It is important to seek medical attention and to follow your doctor’s instructions. Report the accident to your insurance company. While you are required to report the accident to your insurance company, avoid speaking to adjusters on the phone. Adjusters might try to get you to make statements which can later be used against you when making a claim. Anything you say to your adjuster can impact your claim. Ask your adjuster to correspond with you in writing. 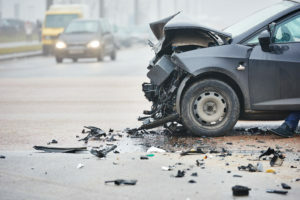 If you are not sure about the fine print on your policy, if you believe your insurance adjuster is offering you a lower settlement than you may deserve, or if you are not sure about the value of your claim, consider speaking to the car accident attorneys in Brentwood, Tennessee at the Law Office of George R. Fusner, Jr. 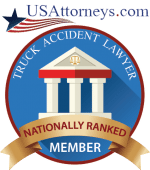 Speak to a car wreck attorney in Brentwood, Tennessee. While you may not need an attorney in every car accident, there are some cases where it is certainly wise to reach out to a car accident attorney. If your injuries are serious or life-altering or if your car was totaled in a crash, you may want to speak to the qualified car wreck lawyers in Brentwood, Tennessee at the Law Office of George R. Fusner, Jr. Our attorneys can review your case, identify negligent parties, estimate the value of your claim, and help you fight your case either inside or outside of court. If you’ve been in a car accident, it is important to take action as soon as possible. You may only have a limited amount of time to make a claim under Tennessee statute of limitations. The Law Office of George R. Fusner are car accident lawyers in Brentwood, Tennessee who may be able to help. 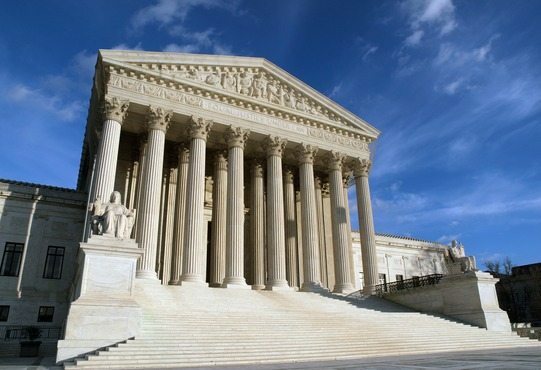 If you’ve been in a car accident, you may be wondering what your case is worth. Every case is unique and the value of your claim will depend on the seriousness of the accident, the degree of fault of the other driver, your insurance policy, and other factors. The Law Office of George R. Fusner, Jr. are car wreck attorneys in Brentwood, Tennessee who can help you evaluate your case. Insurance companies sometimes use formulas or computer programs to estimate the value of a claim. Their initial settlement may therefore be lower than what you may be ultimately entitled to receive. Negligence is rarely a black and white thing. Often, each party holds some percentage of fault. Our firm can review the police report, take witness testimony, and speak to experts to help you build the strongest case possible. Finally, the value of your claim will depend on medical expenses, lost wages, and pain and suffering. Our firm can estimate the value of future medical expenses and lost wages. We can speak to experts to make strong estimates of how long you might be out of work and how much your medical expenses might cost. 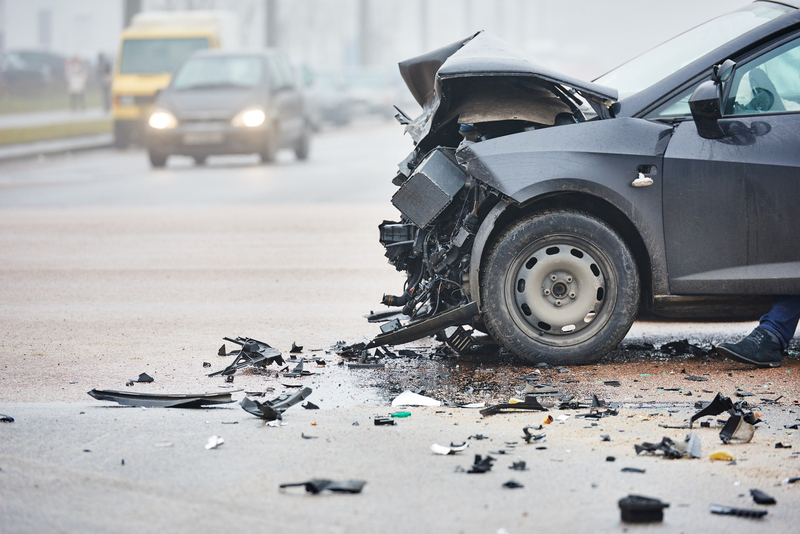 If you’ve been hurt in a car accident, reach out to the Law Offices of George R. Fusner, Jr. in Brentwood, Tennessee today. Our car accident attorneys offer caring and compassionate assistance to victims and families. You are not alone.